The event will welcome hundreds of hospitality leaders from across the regions to Diamonds La Gemma dell’Est in Zanzibar, Tanzania, on April 9th. 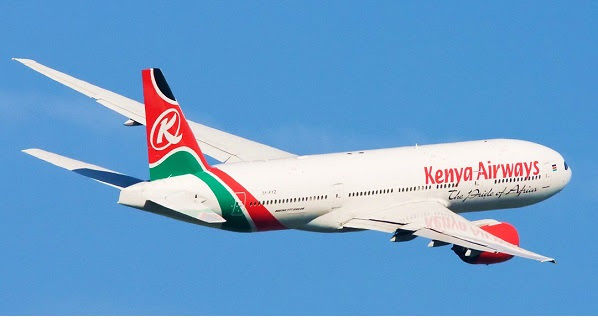 Richard Omoro, area manager, Kenya, Kenya Airways, said: “We carried an average of 10,000 guests a day last year, operated arguably the youngest fleet in Africa from Terminal 1A at Jomo Kenyatta International Airport and this terminal has been recognised as a leading terminal in Africa. “We feel that the World Travel Awards Africa & Indian Ocean Gala Ceremony offers a platform where we can reaffirm to our market, our travellers and influential travel partners that we are still unwavering in our commitment to offer value to travellers in the region that we operate. The company was founded in 1977 and today has a head office is located in Embakasi, Nairobi, with its hub at Jomo Kenyatta International Airport.